If I answered to an interaction exchange, please click the Rowan Quest list, if you can. Helps them out a lot. What is happiness? Isn't it just a mask you wear? Be true to yourself. A bit sadness is better than self-implosion. I like anime, science, etc. My favourite pokemon is Dragonite. 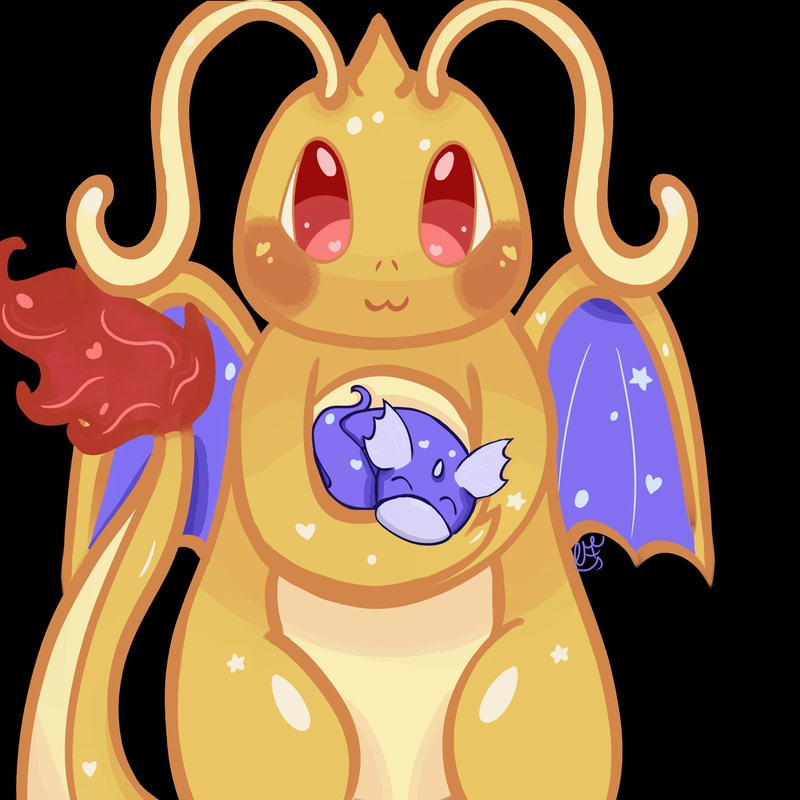 This pic has been made by Nurse_Audino! The cupcakes are made by Filip666! If I sound like a robot, I am using my tablet. Sorry. LordSamton hasn't collected any medals so far. Enter with an ultra saddle and leave with an ultra beast! Sam's Ultra Adventure services is open! Finally unlocked mega stone in gem cauldron! Hi! I believe that I am pretty nice, although based on the mood I may be a bit sarcastic. You can contact me at any time! Palpad or PM! Need someone to talk to? I'm all ears! I have a few rules though. Follow them and we'll have a fun time! 2. Do not ask me for items(no begging). 3. If I block you, it is for a reason. I will probably unblock you soon, but, please understand. Thank you! PS: Be sure to ensure you have not blocked me. If you have not and think there is no reason for me to have blocked you, I apologize. I request you to contact me in discord @LordSamton#0100; or in Pokemon Showdown through the method stated above. This is because I tend to use a tab from time to time, and may block you by misclick. LordSamton is currently hunting Heatmor.